Taking you back to 2016 in Natchez, Mississippi. 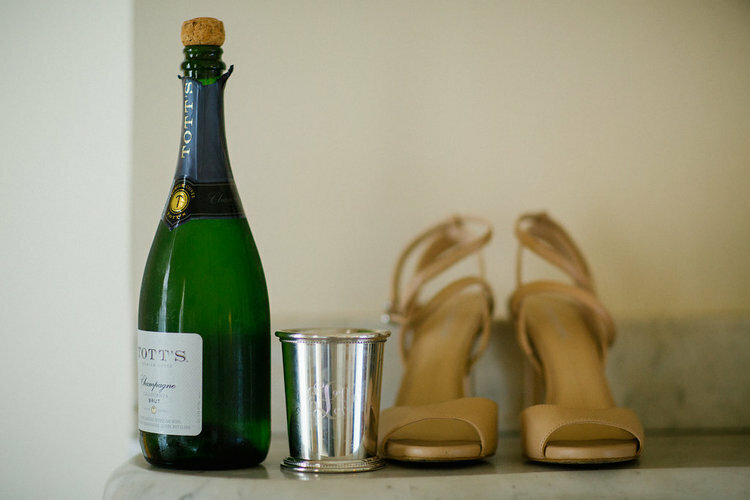 Emma and Gabe had a gorgeous wedding at Dunleith Historic Inn. 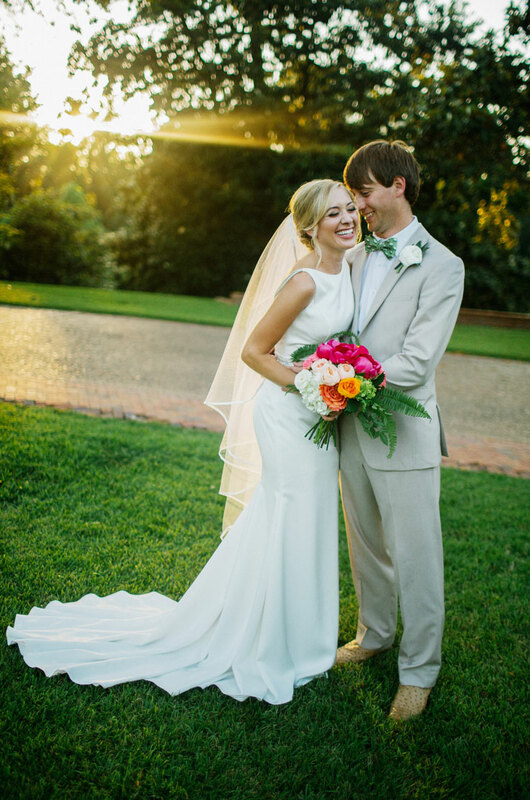 Their day was captured beautifully by Unveiled Radiance. We were so excited to be apart of this shoot. 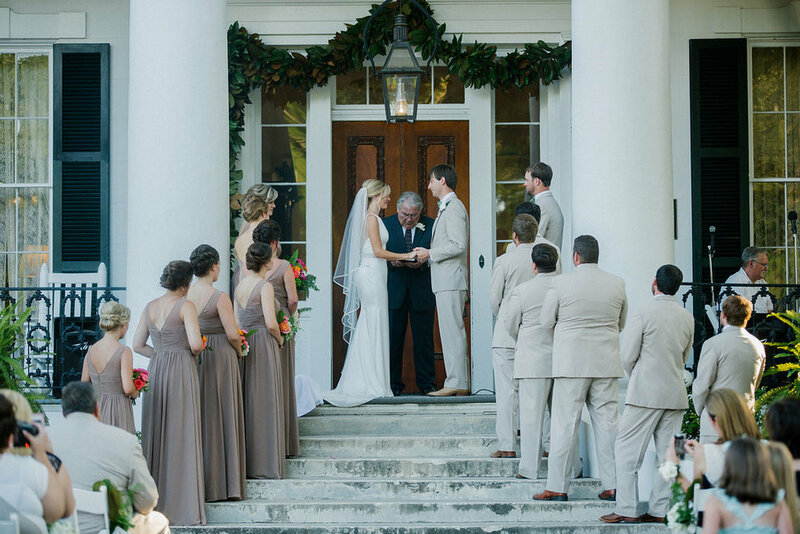 Tina and Puckett with Verde Beauty Studio was able to give Emma a very classic look that went perfectly with her classic Paloma Blanca dress from Town & Country Bridal. 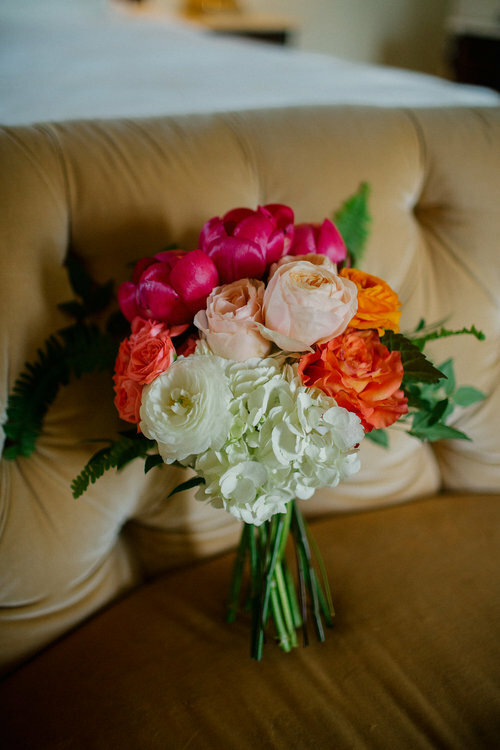 Emma and Gabe’s wedding has been featured on Paloma Blanca- to see more of the pretties CLICK HERE. 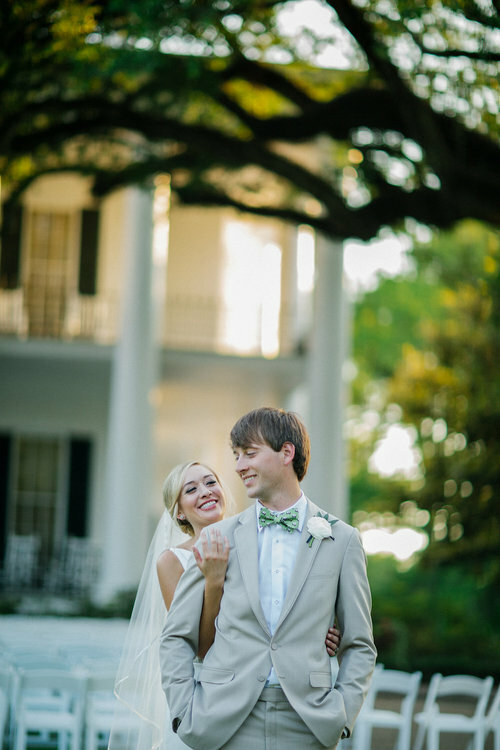 Emma and Gabe tied the knot at Dunleith Historic Inn in Natchez, Mississippi. 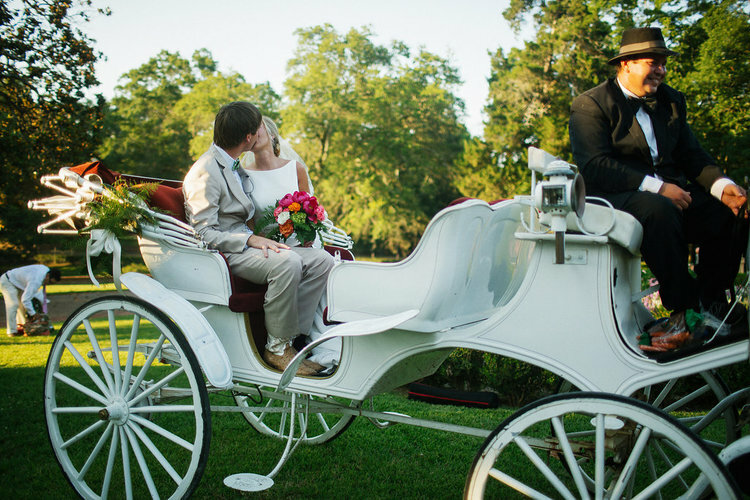 The Dunleith Historic Inn has the perfect charm for a gorgeous southern wedding!